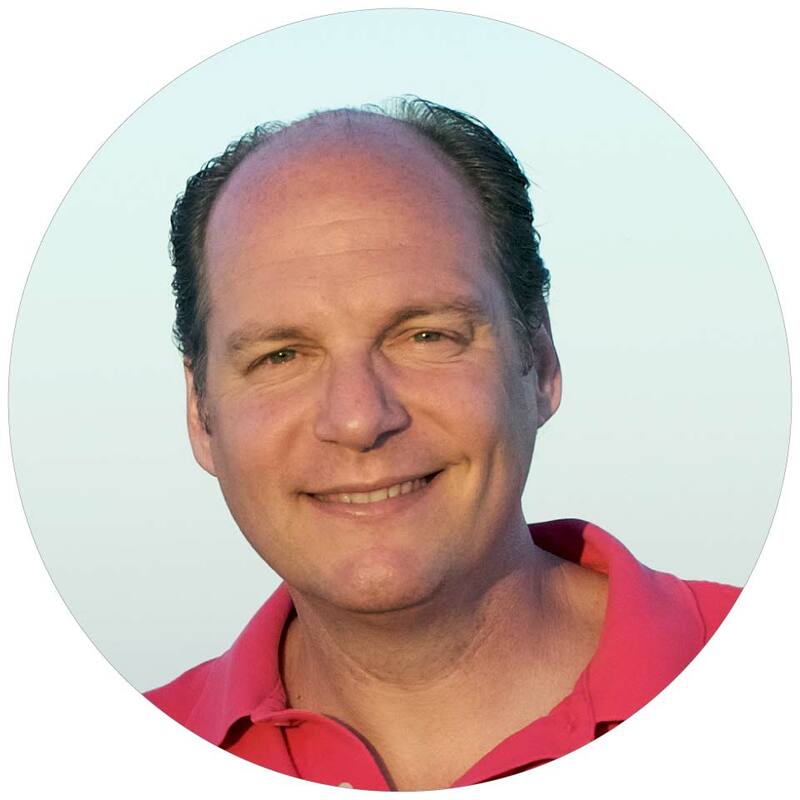 Rick Wargo is an architect and technology leader with extensive experience in data warehousing and analytics, full life-cycle software development, business strategy, and process improvement in both legal and healthcare verticals. Recognizing the opportunity to make a difference in a new platform and also to learn something new, Rick jumped at the chance to develop Alexa skills. Applying his professional expertise in software development, he has created an environment to craft Alexa skills where BDD drives the development methodology. With a lifelong practice of giving back, Rick has released those tools in the form of a skill template and a full-featured Alexa skill to the open source community. Rick is an active participant in other open-source Alexa projects, contributing to Matt Kruse’s alexa-app and Mike Reinstein’s alexa-utterances. Rick continues to hone his skills by creating a number of private Alexa skills – his family’s favorite is “Ask St. Anthony to find my phone.” It is easy to make Rick happy – he loves it when someone asks if that is his skill on Alexa. He values the community, tools, and opportunity provided to him by the Alexa Skills Kit and plans to continue paying it forward. Math Kata: Interactive game to improve math skills by executing a kata to become a math Jedi! It presents a series of challenges at varying levels in addition, subtraction, multiplication, and division. Ask Grandmom: This skill provides comic relief by responding with an answer of yes for most requests - just like a typical grandparent. This is most enjoyable when Ask Daddy is also installed. Ask Daddy: Ask Daddy provides nurturing responses to things asked of him. Due to user request, Ask Daddy is now much kinder, generally saying yes to requests.